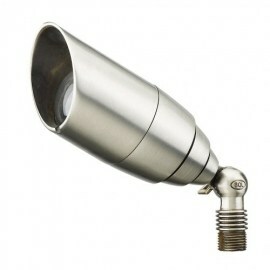 Spot, Up, and Flood lights are an excellent choice for placing focus on key design elements. The fixtures can be easily mounted in-grade, on walls, and on trees (using a tree mount - optional). All fixtures come with a PVC stake for mounting in the ground. A permanent post option can be used as well, which elevates the fixture above shrubbery, and replaces the standard PVC spike for greater durability. Risers up with 24" high can also be used. 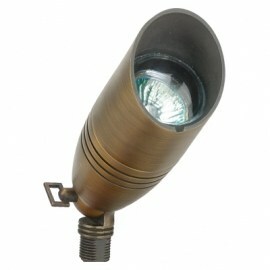 These fixtures are perfect for showing areas of interest, such as walls, trees and plants. they can be used to enhance virtually any setting.